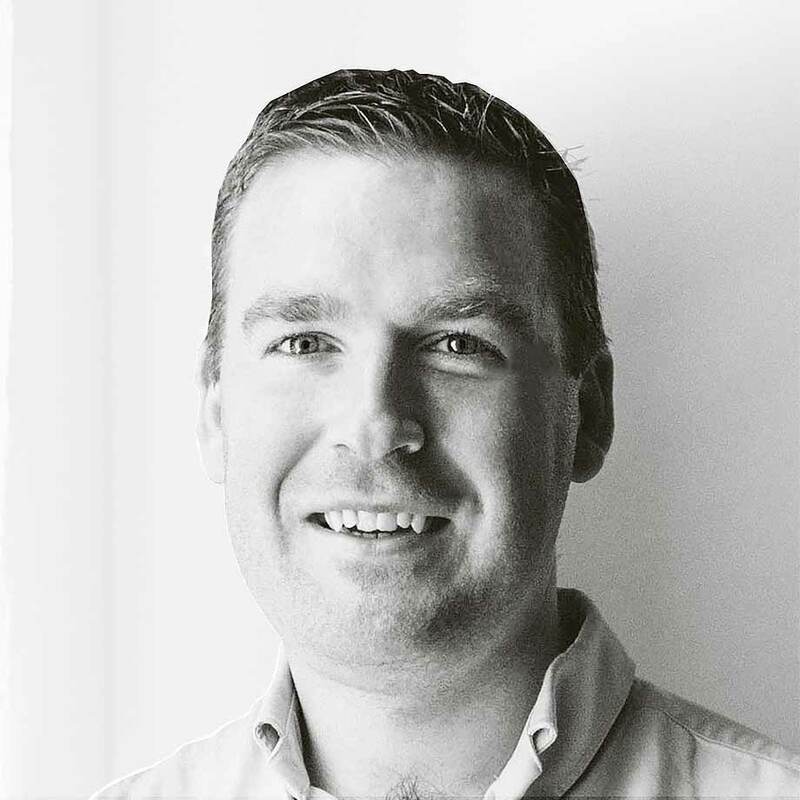 Des Traynor is the Co-­Founder and Chief Strategy Officer at Intercom, a customer communication startup with over 7k customers and $66M in funding. His role covers many areas including product strategy, content marketing, customer support, and customer education. In addition Des represents Intercom when speaking at international conferences on topics such as product management, marketing, customer support, and the challenges of growing a product company. Des previously co-founded Exceptional (now a part of Rackspace). Prior he was a UX designer for web applications.